“Before we launched our first major brand campaign, we first needed to establish a baseline for the level of awareness and people’s views so we could track the effectiveness of our advertising." 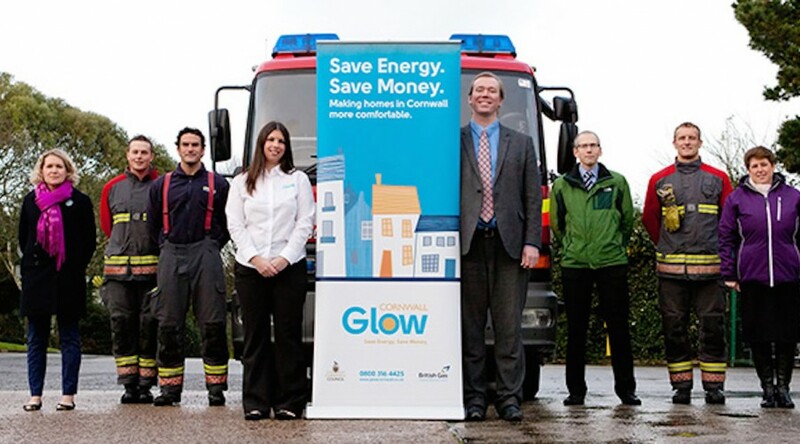 Ahead of their media launch campaign, Glow Cornwall needed to establish baseline awareness of the project brand, and people’s attitudes and motivations towards micro renewable energies (solar in particular). This quick snapshot/broad-brush poll was to be used to track the effectiveness of the forthcoming marketing campaign to raise awareness and understanding in the local marketplace. PFA used its online research community panel, Society Cornwall, to conduct an online survey, measuring factors such as recall of the brand logo, indicators for residential renewable home installations and data needed to support future events. The whole project was delivered in the space of a week from launch of survey to delivery of the results. Reporting was in the form of a short, to the point, management briefing to inform the marketing strategy. The research data enabled the effective tracking of the marketing campaign, as well as contributing evidence to dictate the communications content. The raw data was also delivered for further analysis in house.